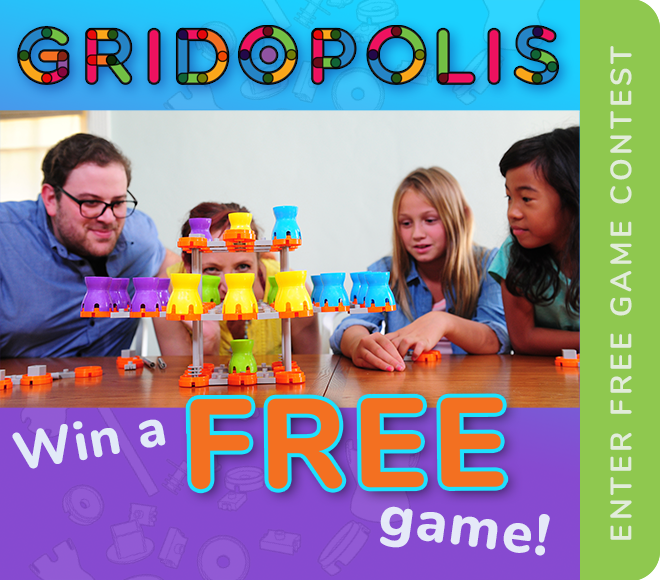 OTIS Toy Design students game-testing an early version of the Gridopolis prototype. Sign up to be alerted whenever we have cool news or new free stuff to give away. Your information will not be used for any other purpose, so stop worrying about it already.